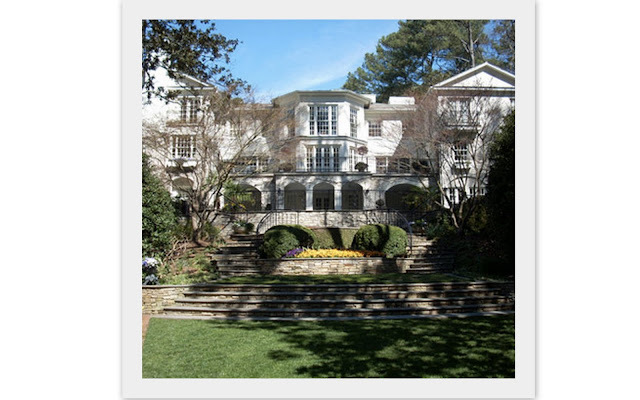 "Hotlanta" is warmer than most cities when it comes to concentrated amounts of design talent, and that's why visiting this year's Decorator's Show House and Gardens for the Atlanta Symphony Orchestra is an absolute must. Seeing so much talent in one place is a reminder that, yes, sometimes you CAN have it all. Aptly named "Giverny" (there are indeed water lillies and a pond), the house is one of the many gems along the famous Tuxedo Road. 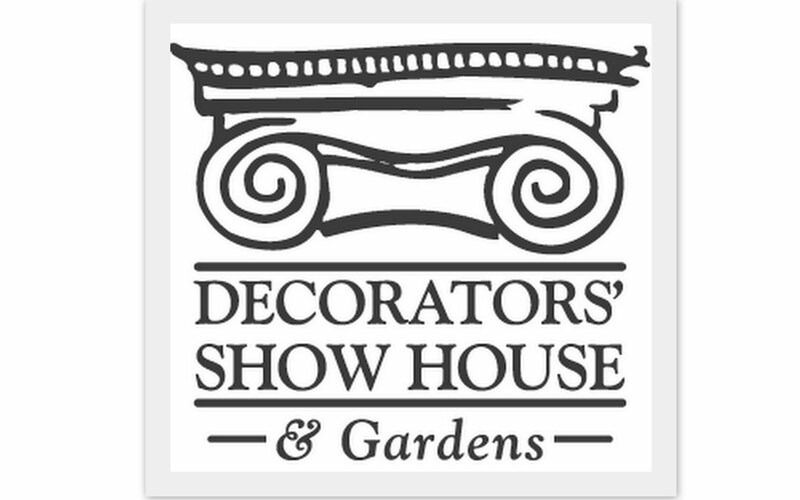 The 2010 home features 28 designers, including the phenomenal Jim Weinberg (with a Beatles-inspired son's bedroom), Stan Topol (living room), Maria Nutt (young lady's bedroom), Raymond Goins (decorator, painter, and furniture designer all rolled into one), and a greenhouse by Boxwoods. I'll have so much more to share on these spaces and their designers in days to come, but I'll say right now that this year's house is a stand-out from many show houses of the past. It's remarkable in the sheer amount of skill (there's not a bad room in the bunch) and in the marvelous continuity so many different designers managed to achieve throughout the house. I have to admit, while I love visiting show homes, it tends to make you feel like the imaginary residents have multiple personality disorder: Venetian powder rooms! Contemporary libraries! Tuscan hallways! Art deco bedrooms! But the pretend people in this year's house have it all together. Nary a psychiatrist in sight. Finally, while the house is an older build, with a lot of original features (from wallcoverings to floors) retained, for my money that's only made things better. Rather than stifling the designers, they did what true talent does best: turn obstacles into triumphs. The result is a wonderfully inspiring space. You'll be begging to move in. Details: open through May 9, 10 a.m. - 3:30 p.m. weekdays (open late Thursdays). 12 - 4:30 p.m. Sundays. Tickets and details, HERE. This picture really doesn't do it justice - the house is located in its own private park, complete with pond, waterfalls, sculptures (by Ed Castro), pool, multiple outdoor entertaining areas - and a family of ducks. No extra charge for the ducks. STAY TUNED! I'll be posting more pictures of the rooms and info on their designers soon! My VERY special thanks to Jim Weinberg and to Patsi Brantley of the ASO for the generous and well-informed tour. The Atlanta Symphony Associates outdid themselves this year! 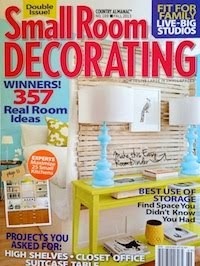 All images, Decorator's Show House. Theresa - thank you for this tip! I saw his mural in the "guest breakfast room" and thought it was absolutely wonderful. I'm heading over now! I want to go! I do agree that the design talent and the design resources in Atlanta is exceptional. To have a concentrated chunk of it all showcased in one house? Awesome. Can't wait to see more! Are you really going to the show? Thanks for the head's up! !